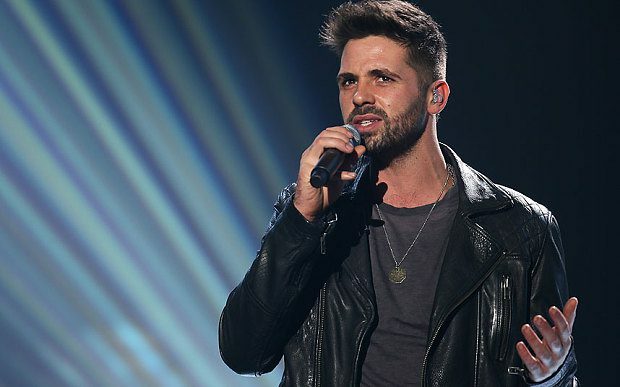 Reigning X Factor champion Ben Haenow is on his way to Paisley to perform for an expected crowd of 30,000 at the town’s annual Christmas Lights extravaganza. Ben – who triumphed in the 2014 version of the top-rated ITV show – will headline the main stage at the free town centre event on Saturday 14 November. The afternoon-long festive funfest will take place from noon until 6pm, with Ben headlining the main stage in Gauze Street, before switching on the town’s lights. Ben – whose track Something I Need was last year’s UK Christmas Number One – is set to step back into the spotlight with his first post-X-Factor single – a duet with US megastar Kelly Clarkson, to be released in October. He will be joined on the main stage by children’s favourites Funbox (formerly The Singing Kettle) and by Clyde 1 DJs, with a funfair and lots of other children’s entertainers around the town on the day. The day will also see a special surprise element relating to Paisley’s upcoming bid for UK City of Culture 2021, with details yet to be announced. The Paisley Christmas Lights Switch-on will also see the return of the traditional reindeer parade led by Santa himself, although this year will see a new route, starting in New Street and finishing on the High Street. 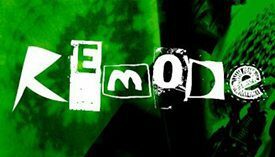 The event is run by Renfrewshire Council as part of a programme of town centre events, which will also see the Paisley Halloween Festival (30 and 31 October), Paisley Fireworks Display (7 November), and Christmas Lights Switch-ons in Johnstone (21 November) and Renfrew (28 November). Before then, The Spree festival (9 to 17 October) will see a nine-day programme of music, comedy and more at various venues in Paisley. Renfrewshire Council Leader Mark Macmillan said: “The Paisley Christmas Lights Switch-on is an established family favourite which always pulls a big crowd into the town centre, and we have attracted another big name headliner this year. “The key aim of hosting these events in the heart of our towns is to bring people in from inside and outside Renfrewshire and create a boost to local traders.